Tooth extraction is necessary for your overall oral health. We would recommend this if the tooth has severe decay, periodontal disease, irreparable damaged, or is impacted. 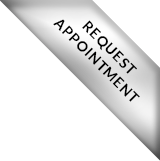 We will determine if a tooth needs extraction after an examination which may consist of X-rays. Usually, a tooth is simply pulled out in one piece but, if the tooth is broken or breaks during extraction, it may need to be pulled out in pieces. When would I need a tooth extraction? 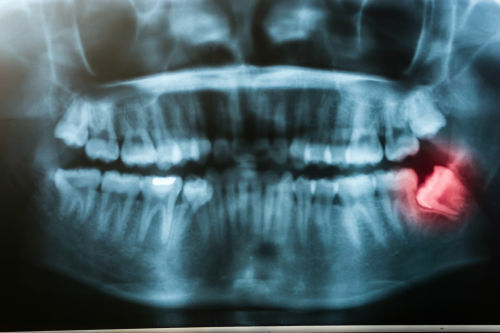 Reasons for a tooth extraction are due to injury, decay, gum disease, or overcrowding. We will always attempt to save your tooth but if damage is extensive or future dental work is likely, extraction may be the option. Our goal is to recommend what is best for your oral health. Yes. The procedure is common. For example, wisdom teeth are typically removed to prevent poor oral health. How can I prevent a tooth extraction? Properly care for your teeth to prevent tooth decay and gum disease. Sometimes a tooth extraction will still be needed if you have wisdom teeth. They may seem harmless but can cause dental issues in the future. After a tooth extraction, how should I care for my mouth? Wait 24 hours to clean your teeth. Rinse with warm salt water after meals. This safely washes away food particles and keeps the area clean. Reduce swelling with cold packs and take prescribed medication as directed. Also, be sure to chew food on the opposite side of the affected area. What should I avoid to properly heal? How safe is teeth extraction? Teeth extractions are safe and common. In the rare instance that you experience the following, contact us or go to the nearest hospital. Follow-up appointments are needed to remove sutures and examine healing process.